Lakeside Gated Community on Beautiful Lake Murray. 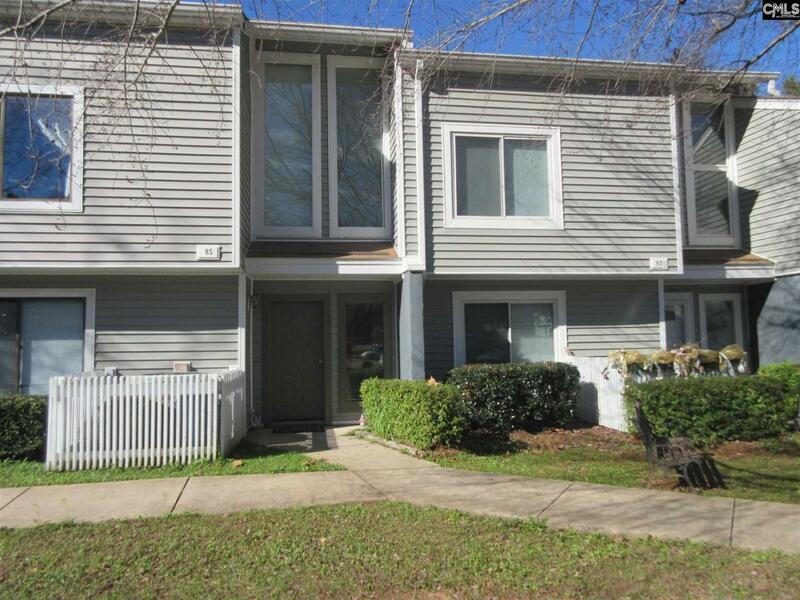 Enjoy this spacious condo with 4 bedrooms, 4 Full baths, Fireplace, wet bar and 2 back decks. Enjoy all of the amenities-Marina, boat storage, pool, clubhouse, tennis courts and boatslips. Enjoy waterfront boardwalk & boat ramp. 3 Level Condo. Convenient to shopping and interstate. Listing courtesy of W Realty.